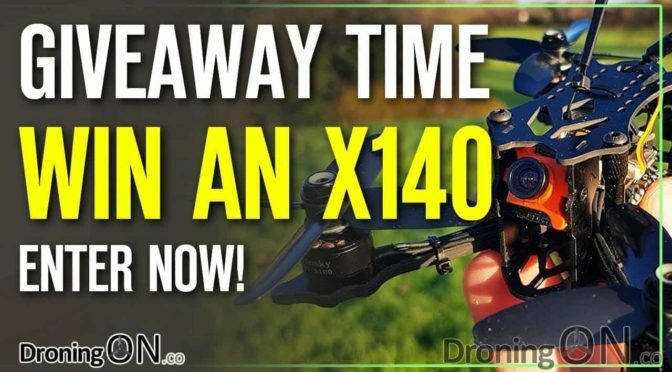 In 24 hours, we will be giving away a brand new Furibee X140 to the lucky winner selected in this giveaway, to enter simply watch the full video below and follow the instructions to enter (here’s a clue, its important to watch the video right to the very end). 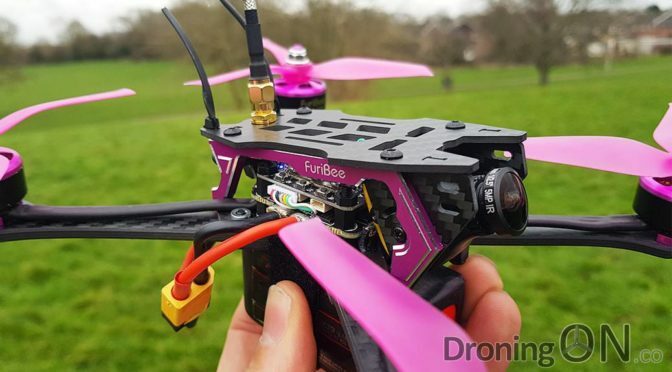 Its a bit pink, a bit purple but overall the FuriBee Nebula 230 is a great quad, nice to fly and cheap too! 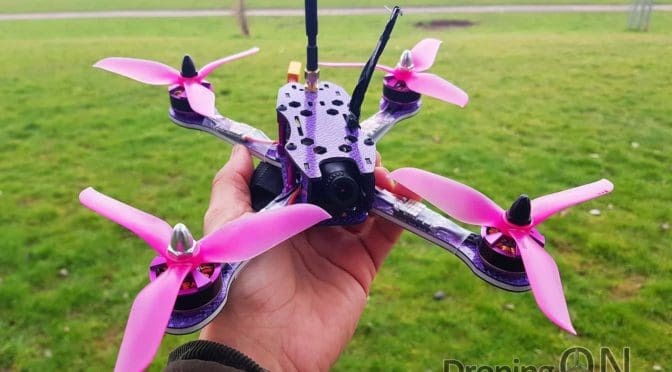 The FuriBee X215 Pro is the next in a line of awesome RTF racing FPV quads, but is it better than the DarkMax 220, HolyBro Kopis 1 and Stormer 220? 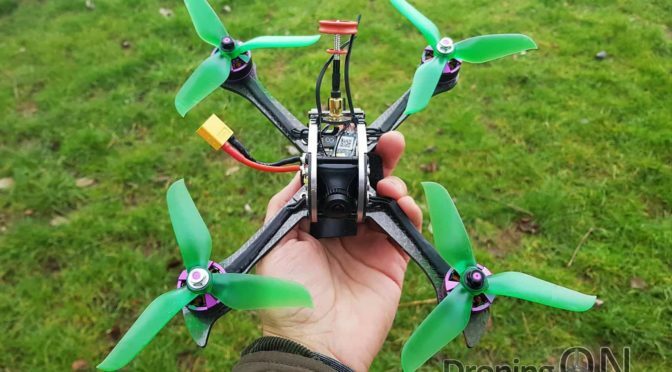 We gave away a FuriBee DarkMax 220 to a lucky viewer a few months ago but now its time for us to publish our own review of this incredible quadcopter. 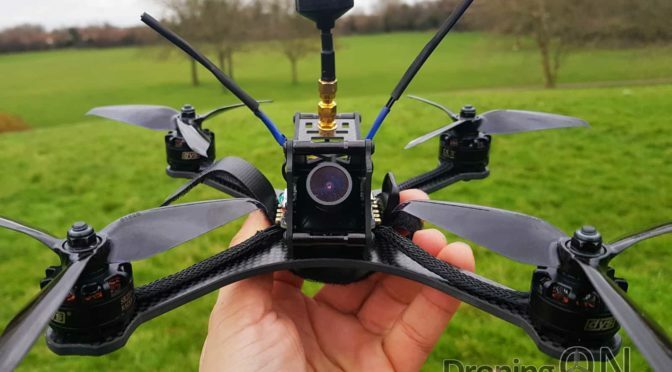 With a great specification and loads of power, could this kill sales of the HolyBro Kopis 1?